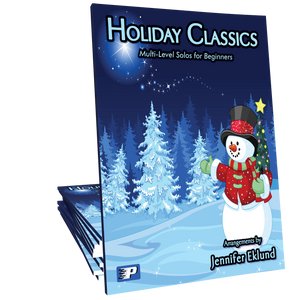 Holiday Classics play-along soundtracks will enhance every student's lesson experience! Available as MIDI files for use with a digital piano or Mp3 files to be used with an external speaker. Two versions of each track: one with the melody playing and one without. 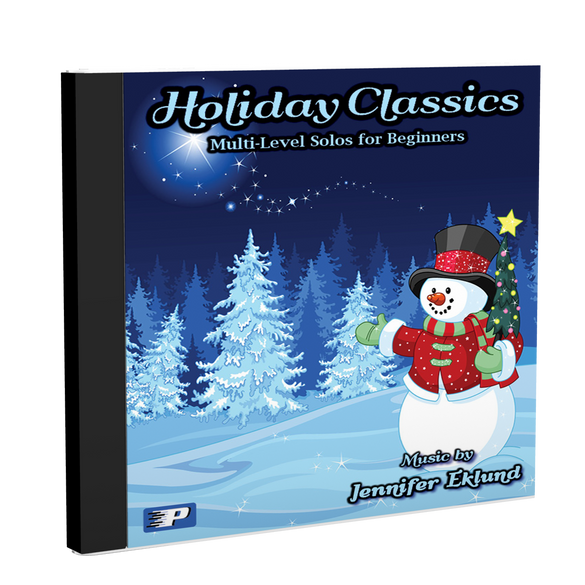 Holiday Classics play-along soundtracks will enhance every student's lesson experience! Use the MIDI files with any digital piano such as a Yamaha Clavinova. MIDI files will allow you to easily change the tempo of the pieces. If you are not using a digital piano choose the Mp3 version of the play-along tracks instead. Digital download only. The play-along soundtracks are so helpful for getting students to follow along with the rhythm! And they have such a great sound!